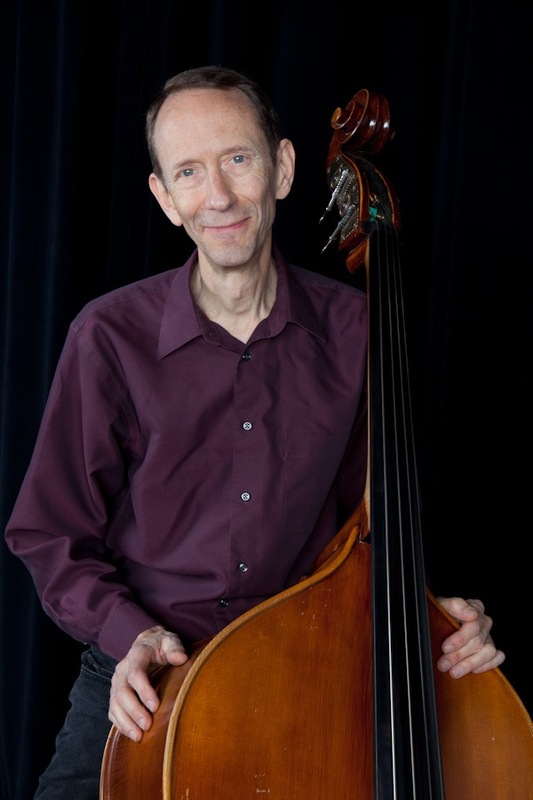 Cary Black is a bassist, vocalist, producer, and teacher who lives in Seattle. Described by Alan Senauke in Sing Out! magazine as "a musician's musician," Cary is at home in a wide variety of musical settings; his performance and recording credits include work with Laurindo Almeida, Ernestine Anderson, The Boys of the Lough, Bob Brookmeyer, Greg Brown, Petula Clark, Bob Crosby, Mike Dowling, Nokie Edwards (Ventures), Nick Forster, Bob Franke, Mary Gauthier, Nina Gerber, David Grier, Richard Harris, Sylvia Herold, Dan Hicks, Barbara Higbie, Rob Ickes, Ed Johnson, Orville Johnson, Kathy Kallick, Rebecca Kilgore, The Kingston Trio, Scott Law, Laurie Lewis, Keith Little, Laura Love, Rose Maddox, Marley's Ghost, Mike Marshall, Carol McComb, Kathi McDonald, John Miller, Alan Munde, Mark Murphy, Scott Nygaard, Mollie O'Brien, Kristina Olsen, Joe Pass, Eddie Pennington, U. Utah Phillips, Vicki Randle, Johnnie Ray, John Reischman, Del Rey, Riders in the Sky, Peter Rowan, Charles Sawtelle, Kim Scanlon, Jennifer Scott, Paul Siebel, Cyd Smith, Kay Starr, Noel Paul Stookey, Eddie "Cleanhead" Vinson, Linda Waterfall, Peter Wernick, Ernie Watts, Claude "Fiddler" Williams, Chris Williamson, and Glen Yarbrough. Cary was an adjunct faculty member in Music at The Evergreen State College from 1994 to 2000. He has taught at music camps throughout the West, including the California Bluegrass Association, California Coast Music Camp, Colorado Roots Music Camp, Centrum, Greater Yellowstone Music Camp, Bluegrass at the Beach, B.C. Bluegrass Workshop, and Wintergrass Academy.